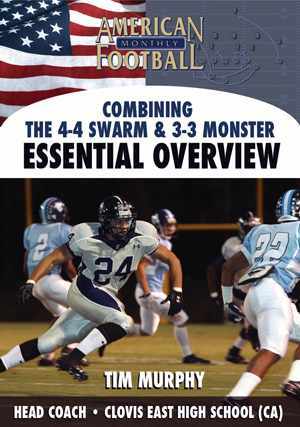 4-4 Swarm Overview: In this video, you will learn how this defense ties in each position to make it as team-oriented as you have ever seen. 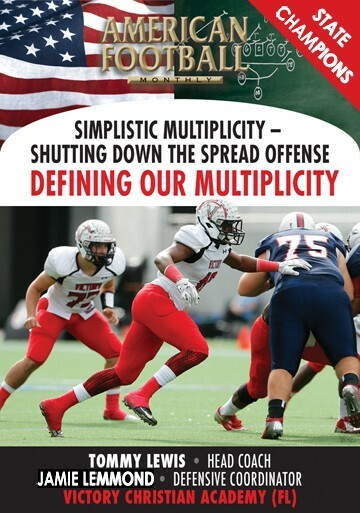 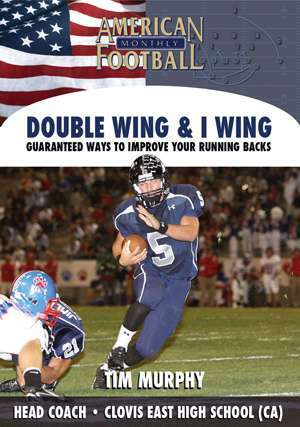 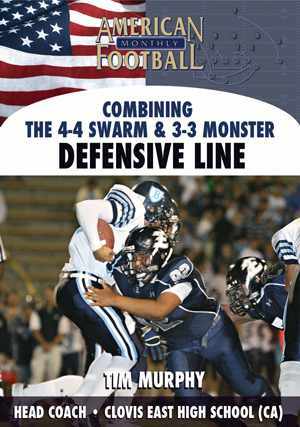 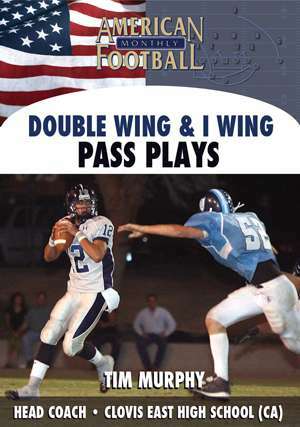 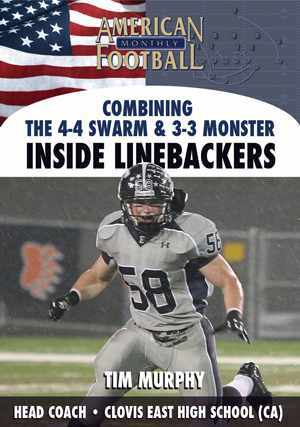 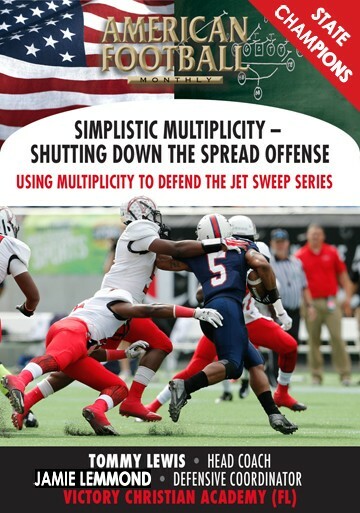 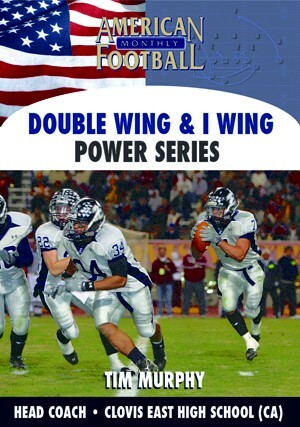 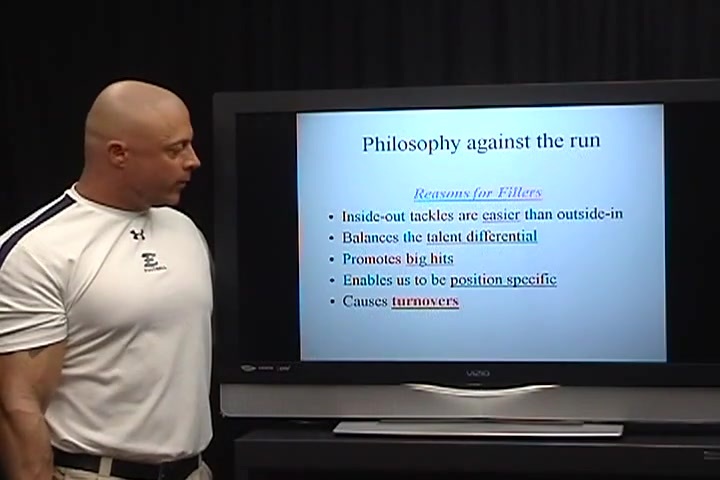 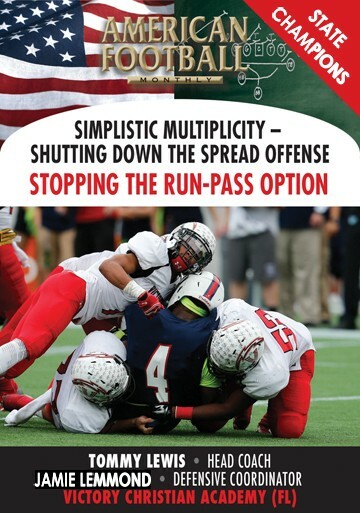 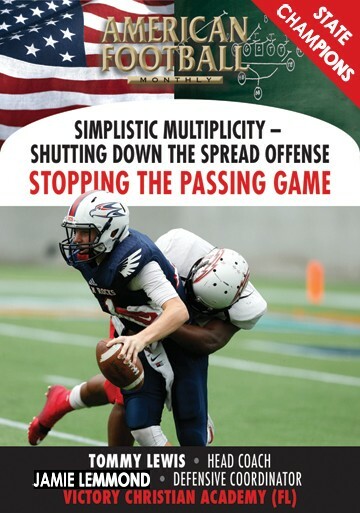 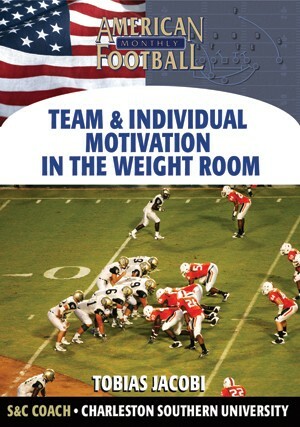 Coach Murphy�s concept on the �Open Door� and �Midline� fit for his defense is as unique and coachable as you will ever see. 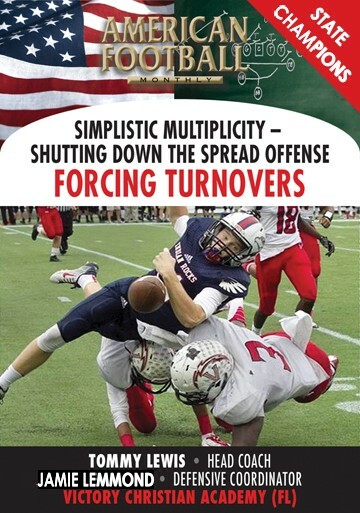 The concept enables players to play all out and very aggressively. 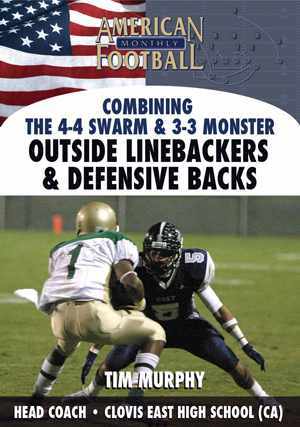 After seeing this overview, you will feel like a light bulb just went on in your head and realize how simple you can make playing defense for your players. 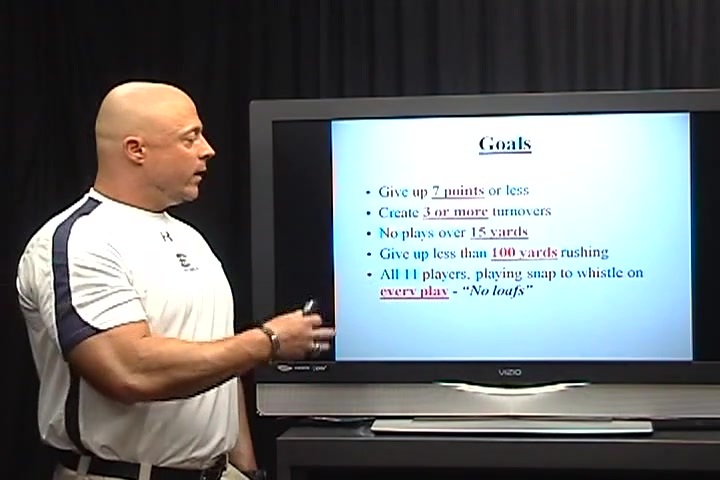 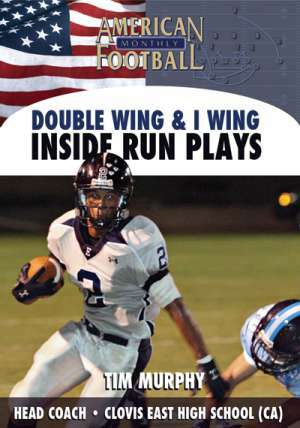 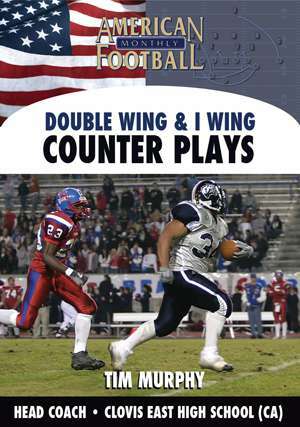 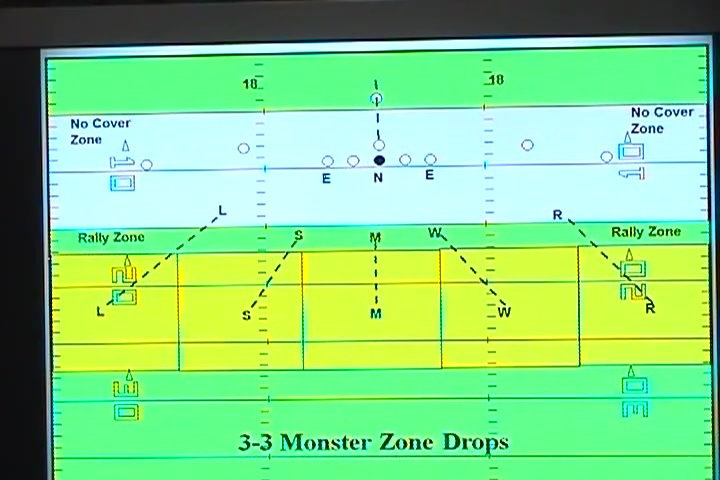 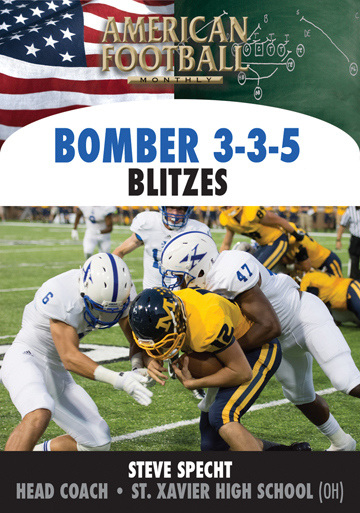 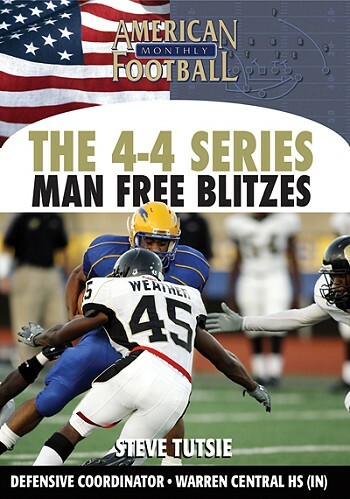 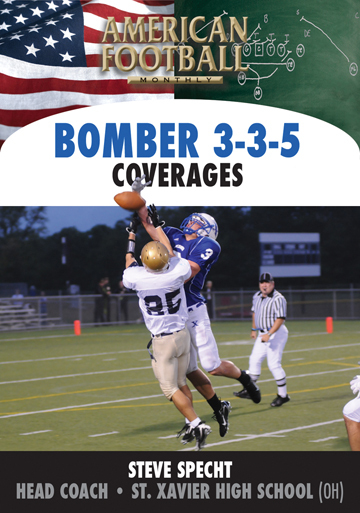 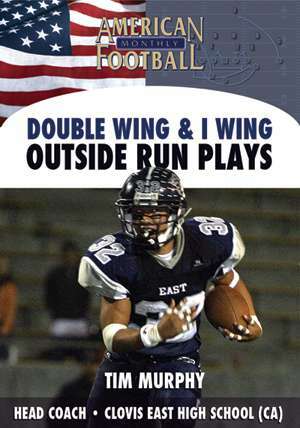 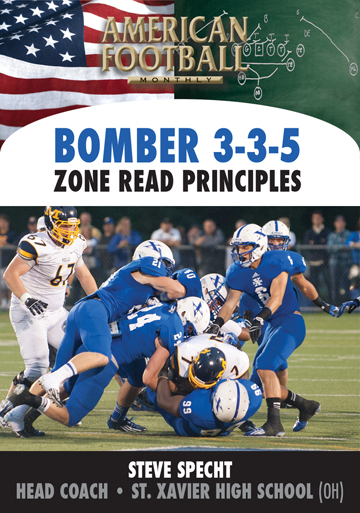 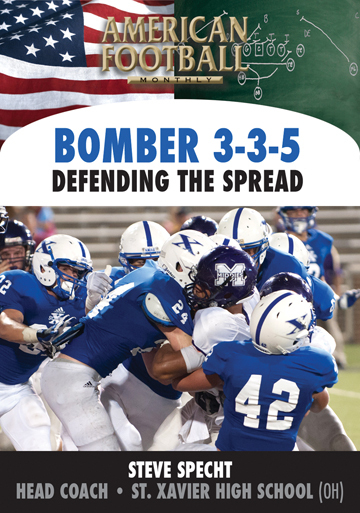 The video includes a comprehensive explanation by Coach Murphy with press box and endzone angle cut ups of the plays to guarantee your complete understanding.